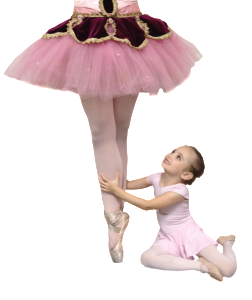 Home / News / 2015-2016 Dance Registration Announced! We are happy to announce our 2015-2016 dance season registration will be held July 29 & 30 from 3-7pm at the dance studio. This season will feature our winter performance, “Nutcracker”, our praise & worship performance, “Faith in Motion” and our spring recital, “Cinderella”. 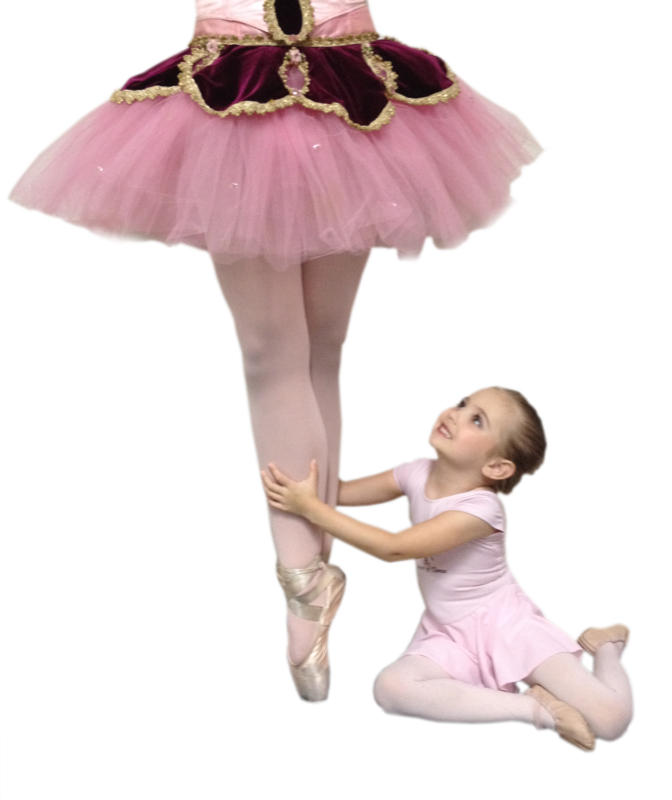 Classes are open to children ages 2 1/2 thru adult and offer tap, jazz and ballet. We look forward to another exciting dance season! Local Students Attend Dance IntensiveMiss Caroline to Compete for Miss Georgia!